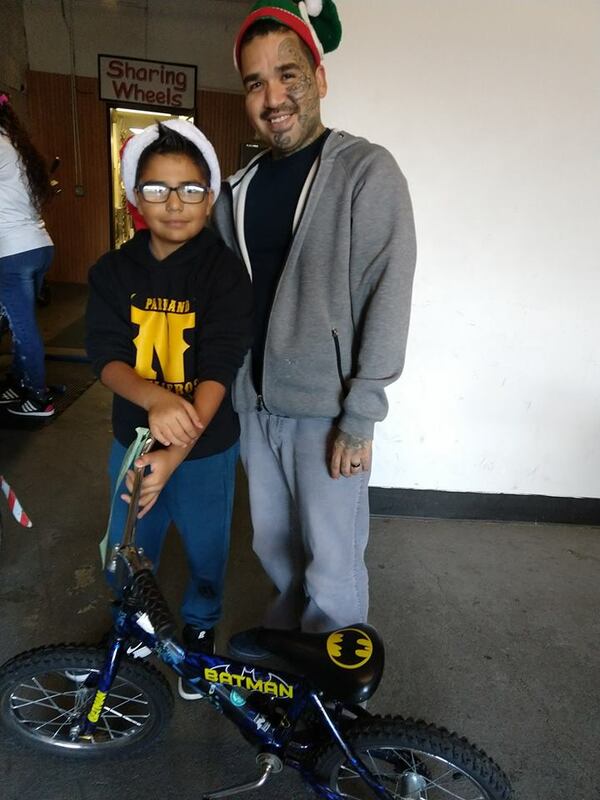 Every fall we look for lots of elves to help us refurbish kids bikes for low income families through Christmas House. Volunteer work parties are hosted Thursday nights 6-9 pm and select Sundays at the shop. See our Christmas House page for more. Once a year in kids have the opportunity to trade in that bike they have outgrown and get a bike that fits them. Kids donate their old bike and receive a voucher for the value to be redeemed towards another bike Sharing Wheels volunteers have refurbished. It takes hundreds of volunteer hours and lots of community support to make the swap work. In 2016, more than 100 kids left with a bigger bike, and even more bikes came in as trades.